The quiet 2014 Atlantic Hurricane Season is no reason for Floridians to be complacent about protecting their homes. Waiting until it’s officially hurricane season to add upgrades to protect your home maybe too late. As a homeowner, you should take the time during the off season to assess your home’s preparedness to withstand severe weather. In Florida, that protection should include installing home features to prevent windstorm damage. Not only do these wind mitigation features make your home stronger, they protect the home and can also lower your home insurance premiums over the long term. Provide written documentation to submit to your insurance company requesting premium discounts. Our certified home inspection professionals have the tools, knowledge and experience to make sure your home can endure the upcoming storms while also saving you money. 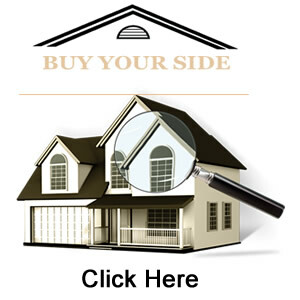 Call Buy Your Side Home Inspections to schedule your inspection today. 407.780.0911.